Ubisoft has released episode 2 of Inside Assassin’s Creed III featuring the fighting tactics used in the game and the guerilla warfare used during the American Revolution. This game introduces some cool close-quarters combat and the meat shield. 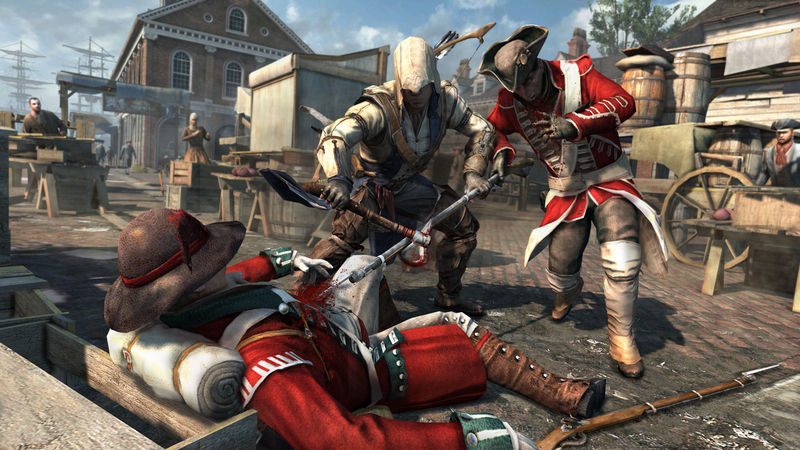 Connor would use an enemy as a shield right when another enemy would fire at him. Check out the video below.